J.D. Thornton Nurseries, Inc. is named after the founder, Joseph Davidson Thornton who started in the horticulture industry in 1944. 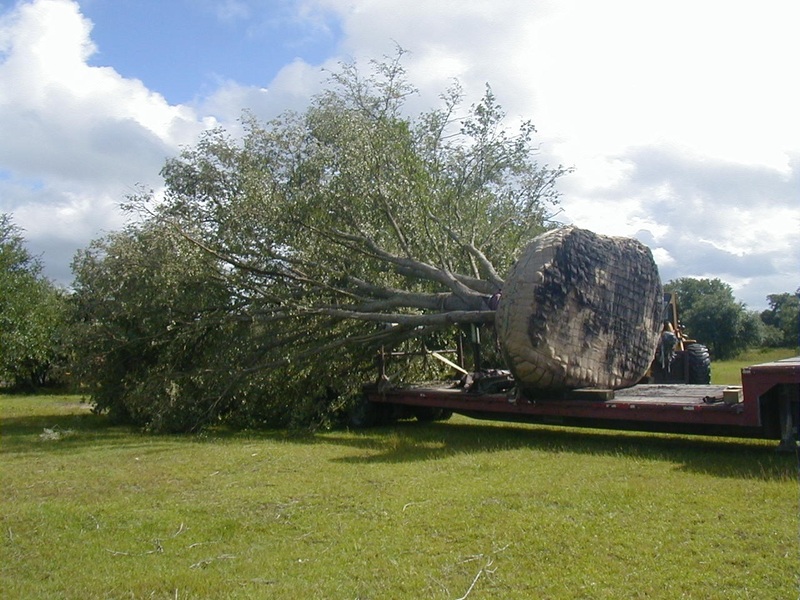 Since then it has grown to become one of the premier tree farms in Florida. It is a 3rd generation family business operated by George “Buck” Thornton (father) and Jeremy Thornton (son). J.D. 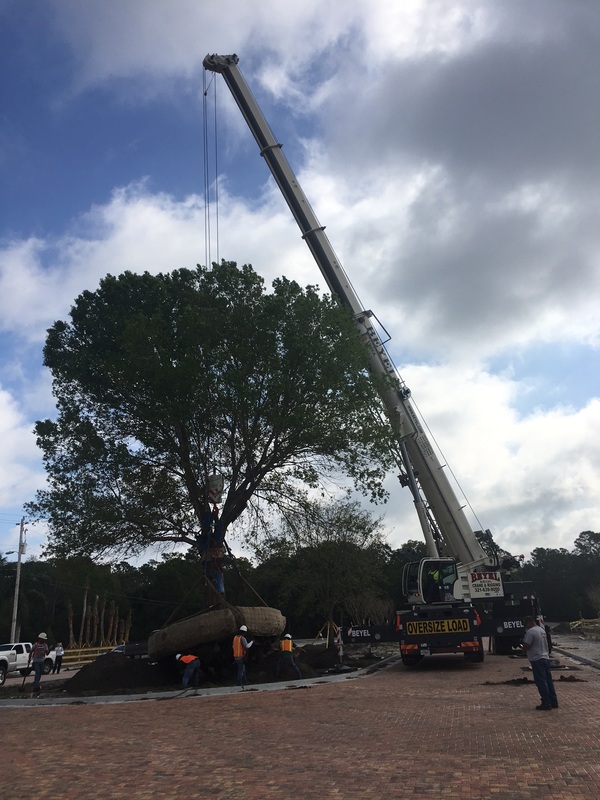 Thornton Nurseries was relocated to Clewiston, Fl in 1984, and has since expanded to over 150 acres of quality field grown trees. For over 40 years, JD Thornton Nurseries has practiced semi-annual systematic root pruning on each tree within its 150 acres. 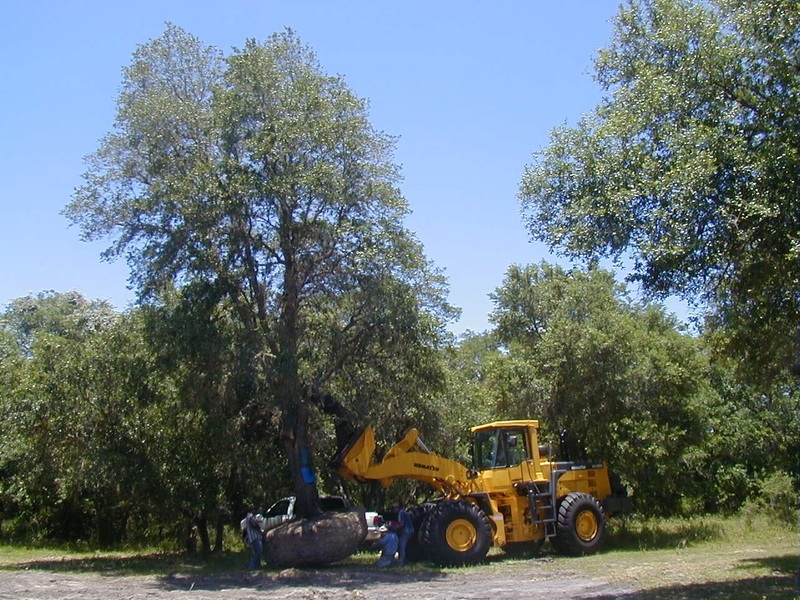 Each tree also receives beneficial irrigation and fertilization regularly. 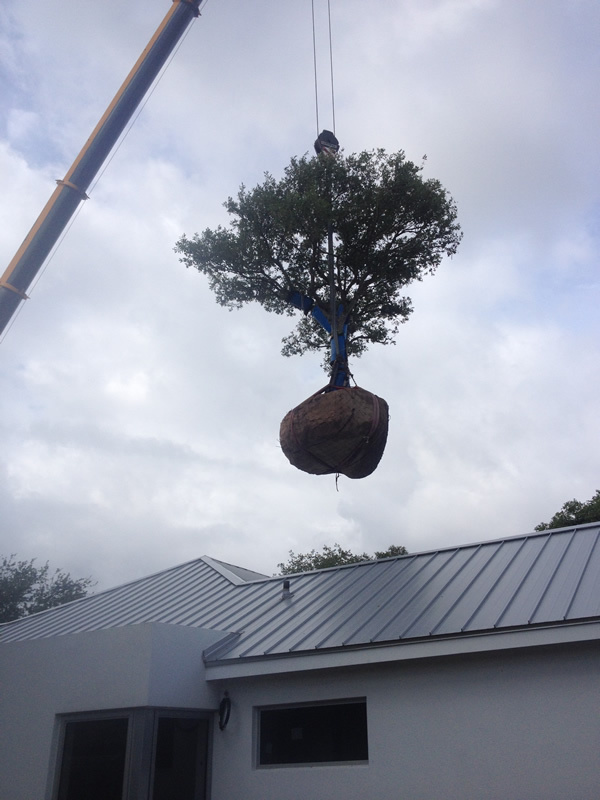 Each tree is hardened off and extra care is used to secure and package the root ball before shipping.